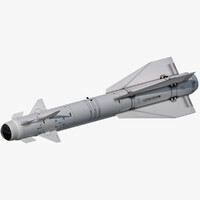 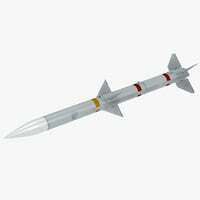 This is a detailed model of R-27ET Soviet/Russian infra red guided air-air missile. 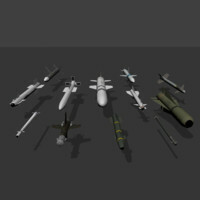 The texture map is 2048x2048 and is highly detailed. 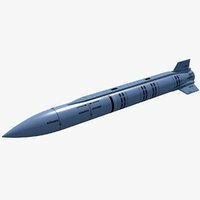 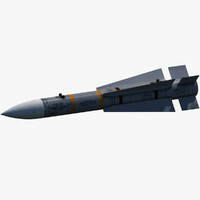 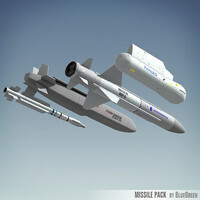 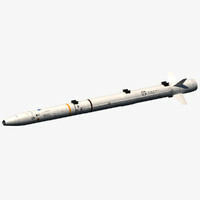 The scene file contains model of the missile, shadow plane, Vray light, Vray physical camera and circle as a path for camera. 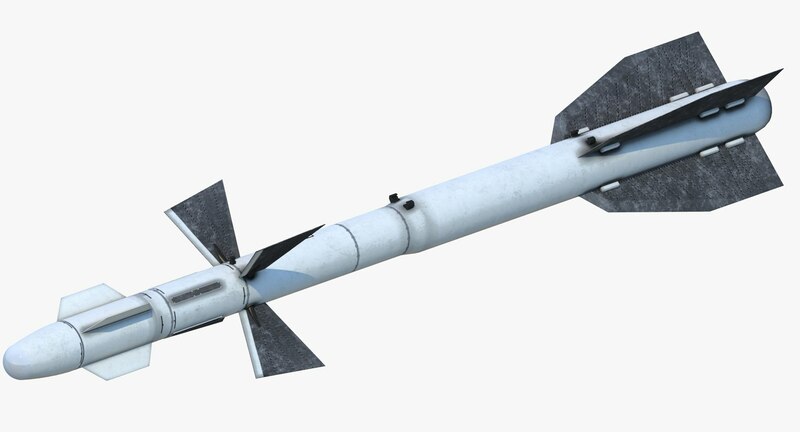 Units of measurements is meters.